The weather we’ve had so far this year could not have been much worse. You’ll find the trout bite is still productive along the MRGO, but since it’s pretty much the only consistent place all the fishermen tend to funnel there. The table fare is second to none. The serenity is as good as it gets. You won’t see another boat for weeks sometimes. 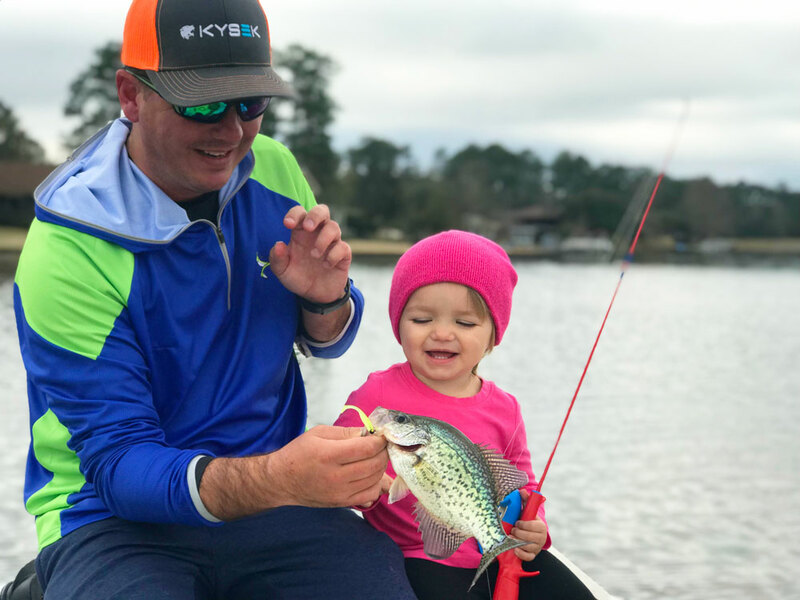 South Louisiana has many places that hold crappie, known as sac-a-lait around here, but they are probably the most under-chased fish in our waters. Many want to fish for them, but simply do not know where to begin. With the creation of the Matrix Mini, the guys of Dockside have made a diligent effort to sharpen their panfish skills. 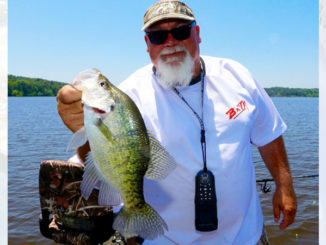 The best part about fishing crappie this time of year is that the action is so good due to it being their spawning season, whereas these are the most difficult months for our coastal fish. The places the guys hit are mostly off Lake Pontchartrain, such as the Tchefuncte River, Bayou Lacombe and Liberty all the way to the East and West Pearl River systems. Crappie are very finicky, but once mastered, they may be one of the most enjoyable fish to target in the south. 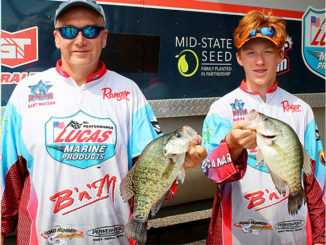 It really brings the kid out in you having a 12-inch fish scream out drag as you use 6-pound test and very limber rods. 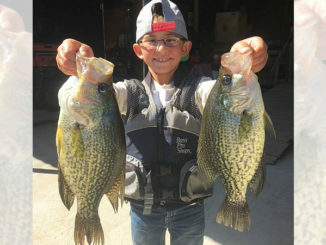 If you are looking for a new hobby, be sure to watch all the DockSide TV crappie episodes then do some research and get in on this fantastic fish we are so lucky to have in our ecosystem.